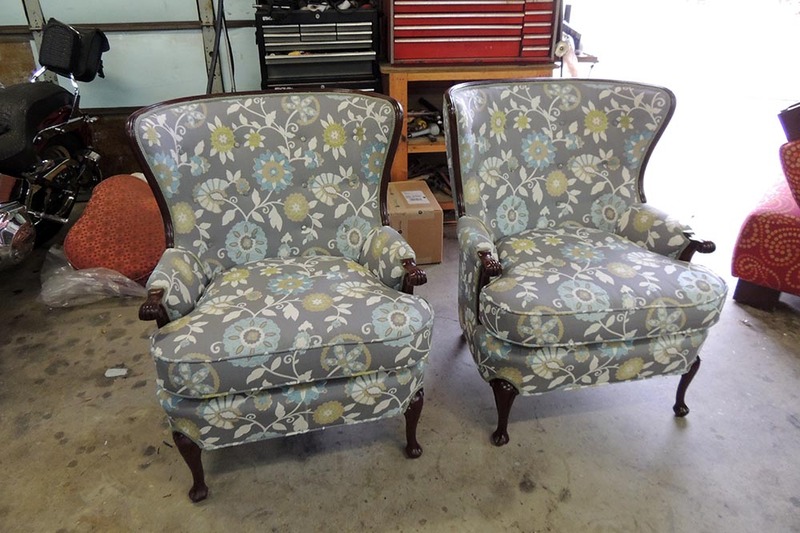 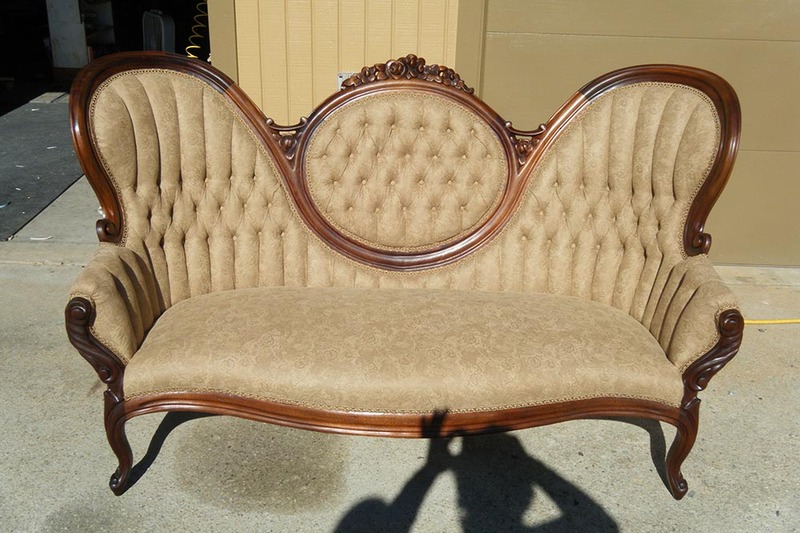 Buds Canvas Shop specializes in giving new life to worn, stained or old furniture. 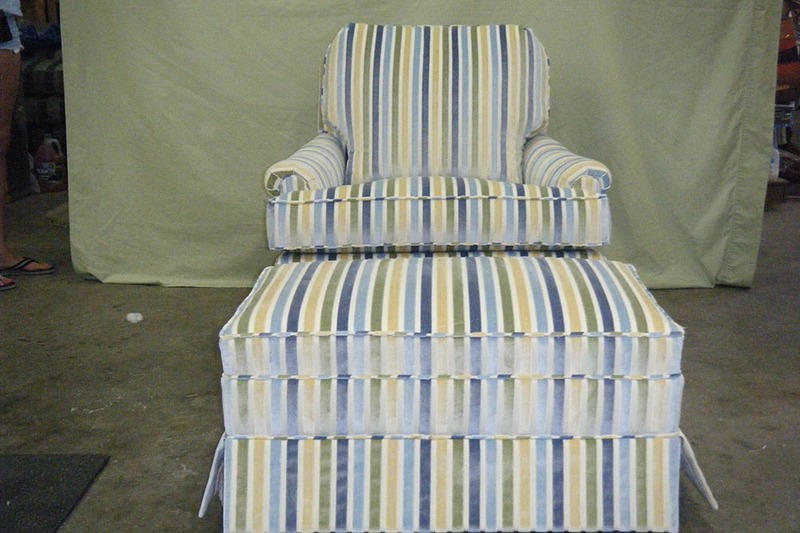 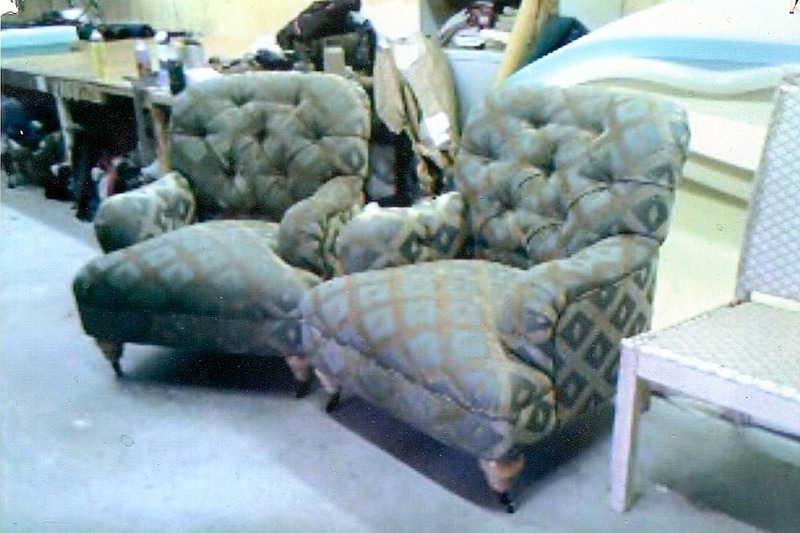 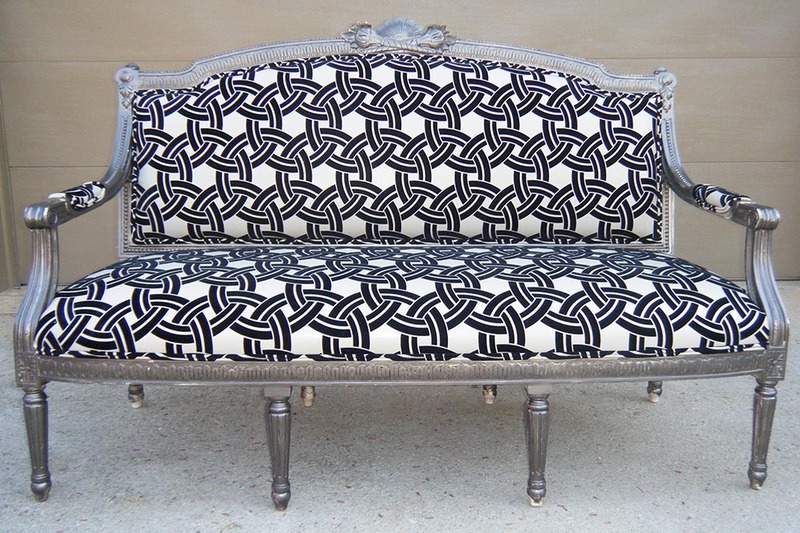 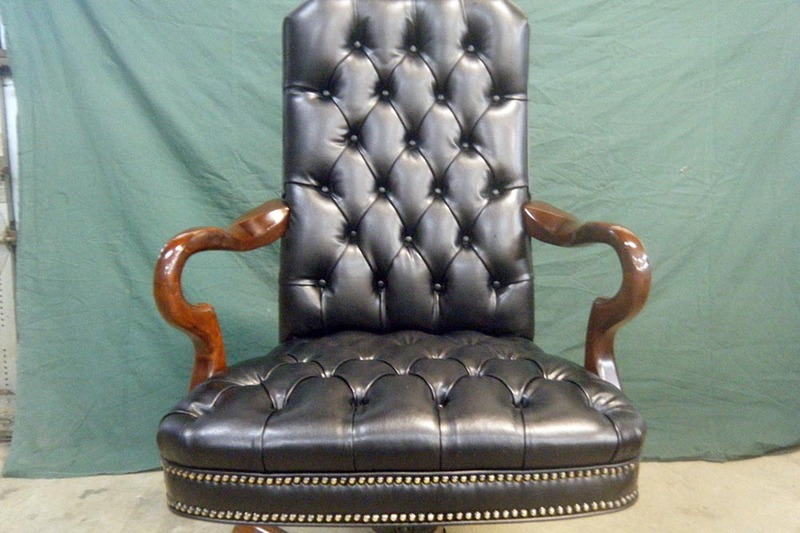 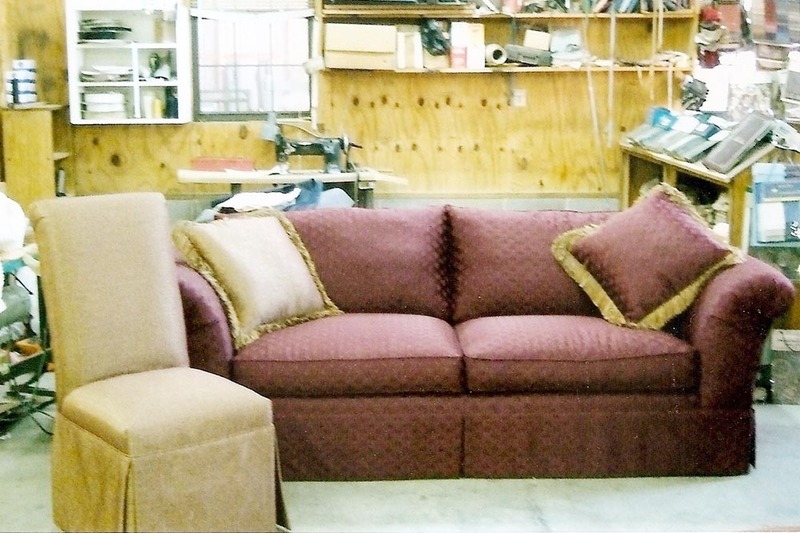 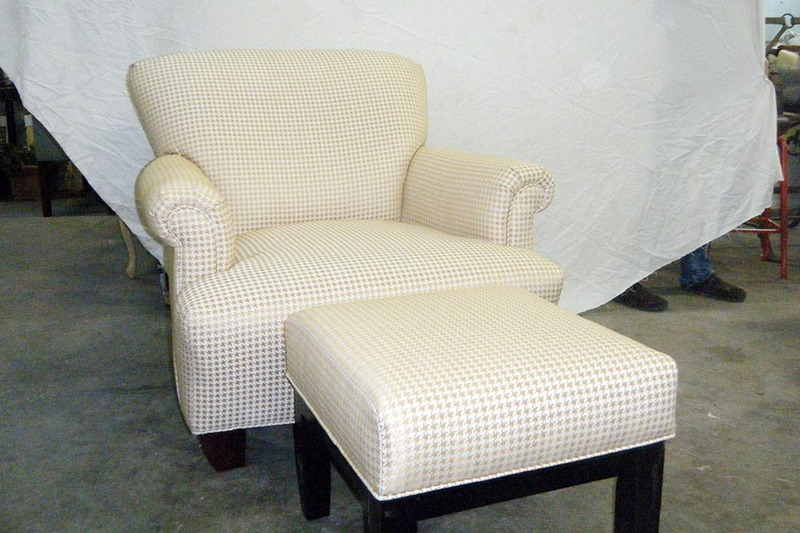 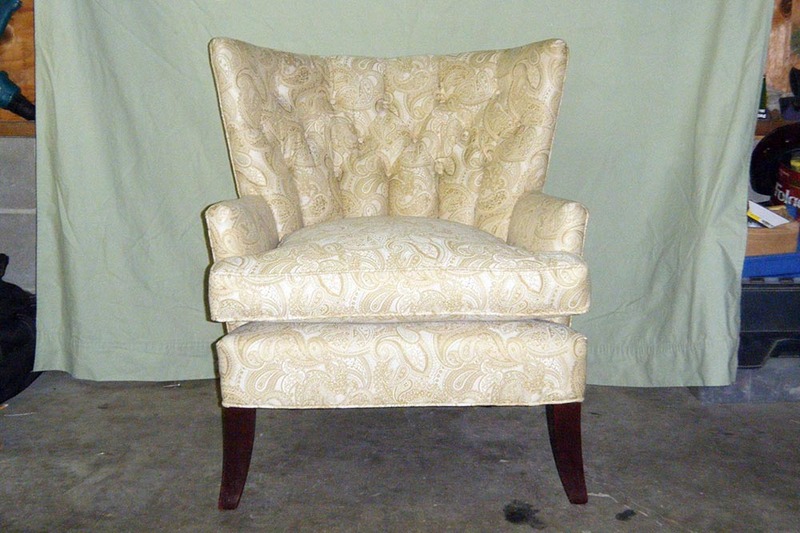 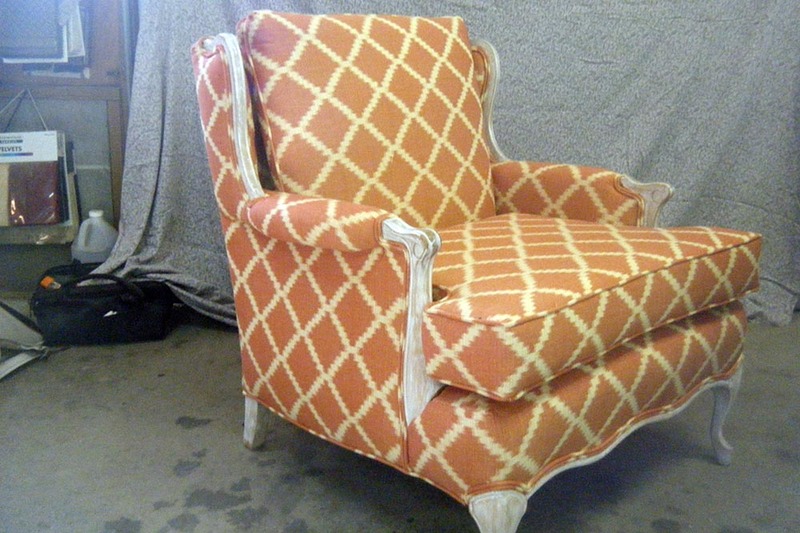 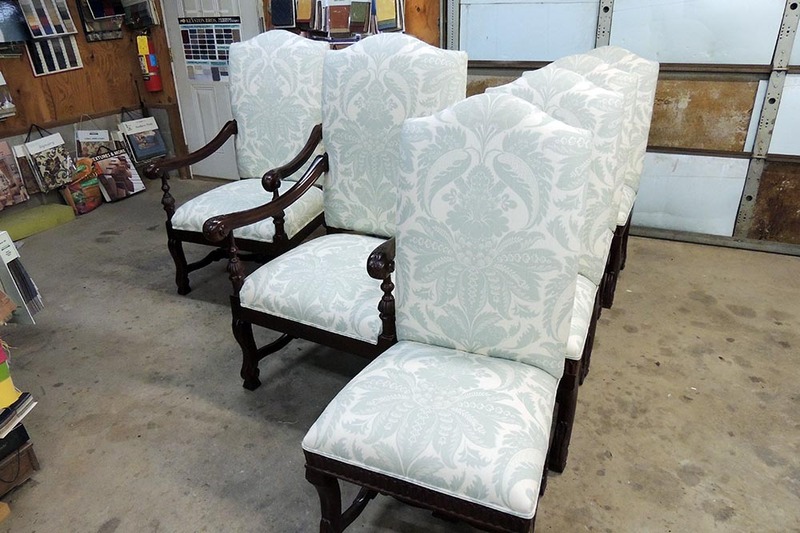 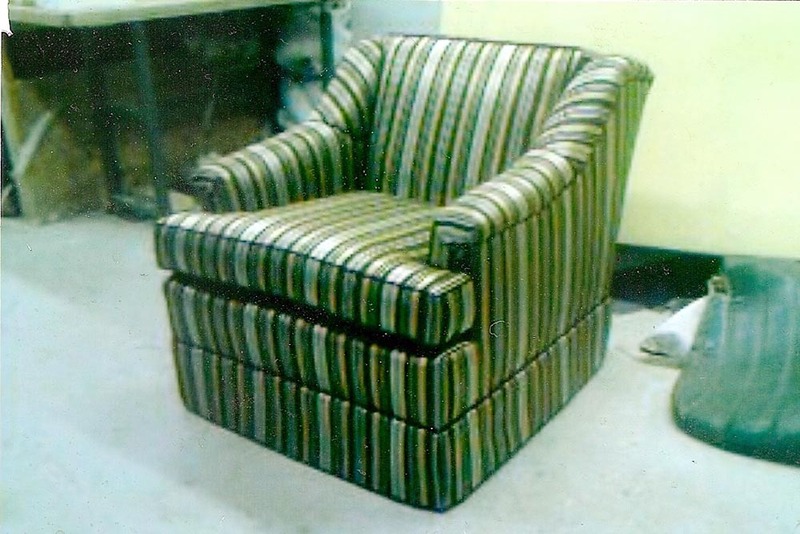 Instead of buying new furniture, change the upholstery on an existing piece at a fraction of the cost of replacing. 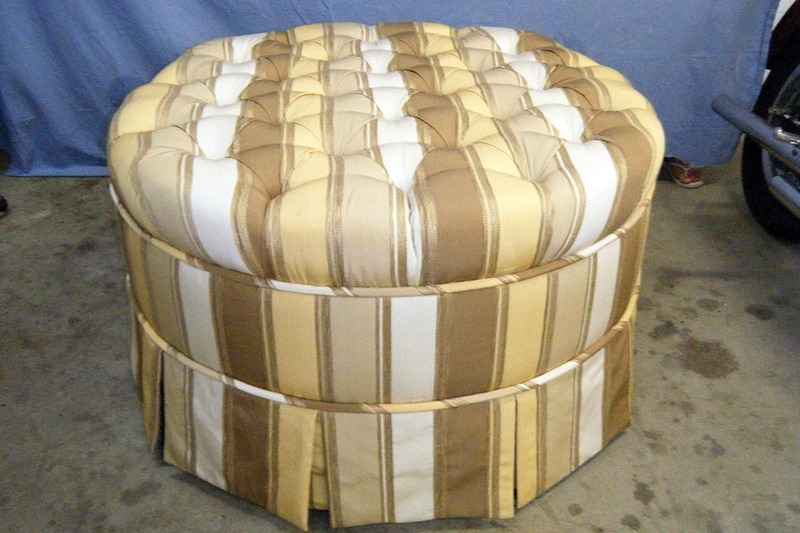 Pick from thousands of swatches to match your new decor. 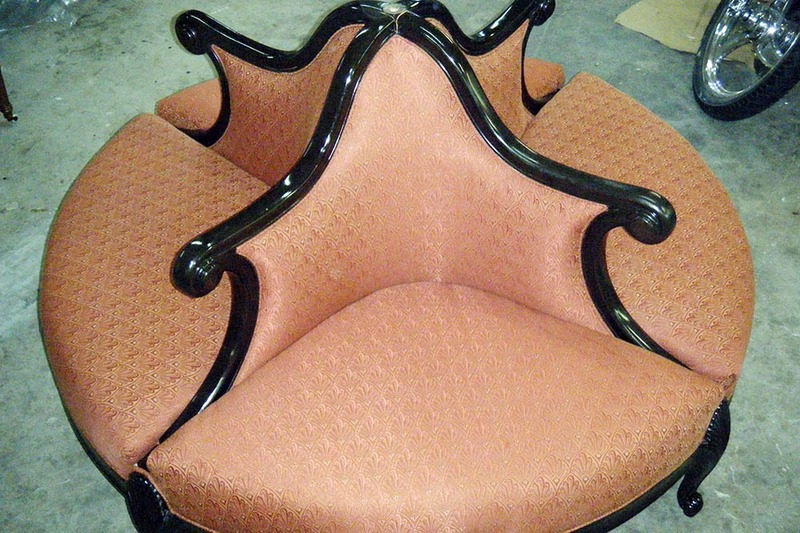 Leather, fabric, vinyl or specialty coverings.